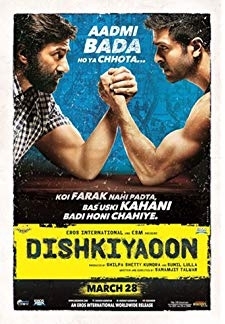 A suspended cop and his wife try to find out his sister when he gets caught in a human trafficking nexus. But the mastermind behind this is someone unknown to everyone. 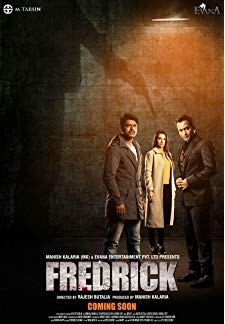 © 2018 Scratchu.com Fredrick | Avinash Dhyani, Prashant Narayanan, Tulna Butalia, Anna Ador - Fredrick (2016) | Hindi Movie | 5.0/10 | Synopsis : A suspended cop and his wife try to find out his sister when he gets caught in a human trafficking nexus. 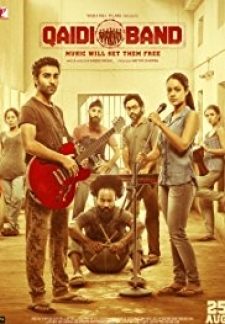 But the mastermind behind this is someone unknown to everyone.... Watch Online!! !